Tis the season. We have a holiday gift guide for you to make your holiday shopping a little easier. 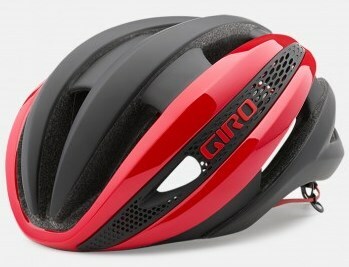 The Giro Synth is a hybrid helmet that takes the best features of the Aeon and Air Attack and wraps them into one package. 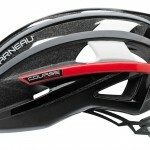 Riders looking for an aero helmet that is light and well ventilated will love this helmet . 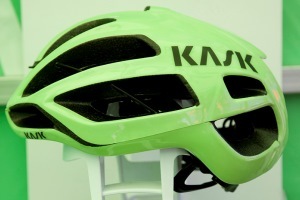 The Kask Protone is made with attention to details that riders will apprecaite. Washable inner padding, a sweet leather chin strap. 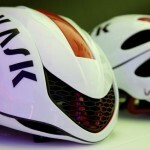 and giant front and rear vents are built into this 250 gram helmet. 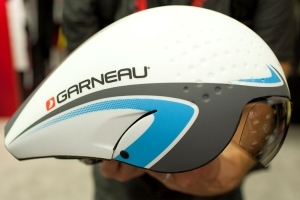 The time trial and tri crowd will be happy to find Louis Garneau’s P-09 helmet under the tree. 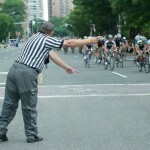 Improved aerodynamics, lens, ventilation, and fit should improve your bike and transition times. Sealskinz makes endurance apparel for athletes. 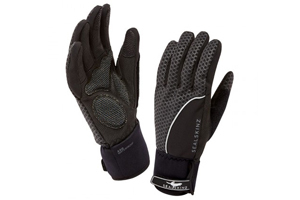 Their Performance Thermal Road Cycling Glove is perfect for cold winter rides and early season races where the mercury still hovers low on the thermometer. They are waterproof, windproof, and breathable. 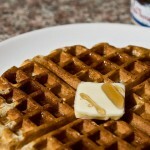 Kevlar padding provides grip and comfort. Warm hands don’t do much good if your feet are freezing. Sealskinz also offers an over sock that is also breathable, waterproof, and windproof. 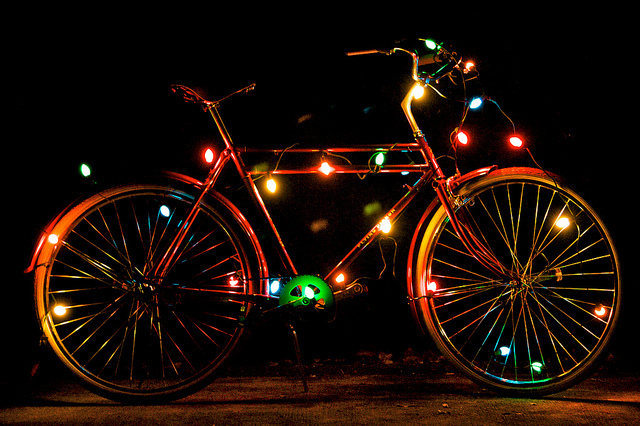 These will help you keep riding well into the winter. 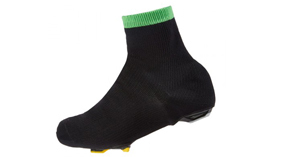 Swiftwick makes a wide range of excellent performance socks for cycling and everyday wear. With various styles and cuff heights every cyclist can find the perfect pair for their feet. 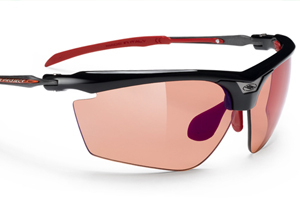 The Rudy Project Magster is a nice lightweight pair of sunglasses with improved airflow and a great field of vision. Anti-slip nosepads and temples mean they will stay put. The Velo Sock will make a perfect gift for cyclists who share their living space with their bike. 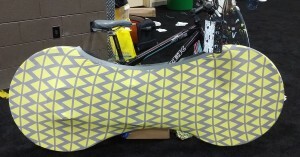 The Velo Sock provides a barrier between a dirty bike and the furniture, your clothing, or the family pet. 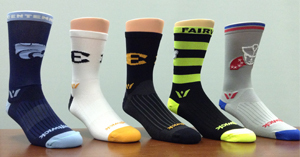 The Velo Sock is available in several designs and colors. 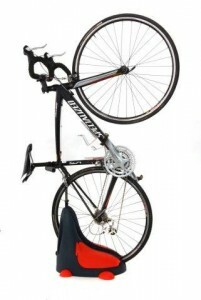 The ZBike Stand is an innovative stand that is easy to use and saves a lot of space when storing your bike. The bike stores upright and has storage space for small items. 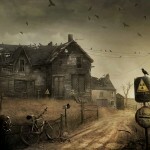 The bike can also be stored horizontally if you prefer. 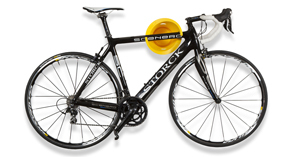 The Cycloc Solo wall Mount is a great option for indoor bike storage. The mount allows both verticle and horizontal hanging and offers storage options for a few cycling accessories. Carbon wheels offer many performance benefits. There are many more companies producing great quality wheels which brings more choices to the consumer. 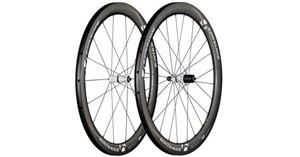 The Bontrager Aeolus 5 D3 is a carbon race wheel that has received many great reviews. Riders particularly like the DT Swiss hub internals. The BSX Insight is a wearable LT sensor that can be used to determine LT, set training zones, and monitor zones during your training. It is new to the market and should improve access to LT training for the masses. 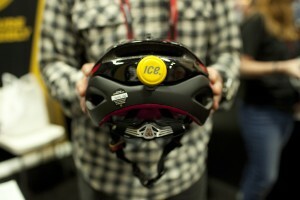 Keep the cyclist you love a little safer with IC Edot’s helmet mounted crash sensor. 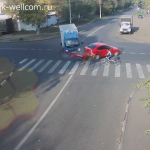 In addition to the iPhone, it is now available for use with Android phones, opening up the safety device to many more riders. 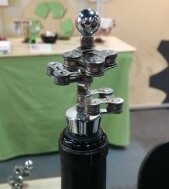 VeloBling offers bicyle related jewelry, decor, and art pieces created mostly from recycled bike parts. They even have cycling themed Christmas ornaments. 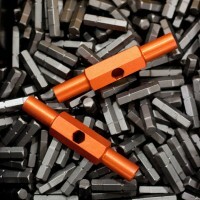 Fix it Sticks make a great gift for any cyclist. Having the proper tools on any ride is a must and the lightweight, compact design of these is perfect for a jersey pocket or saddle bag. 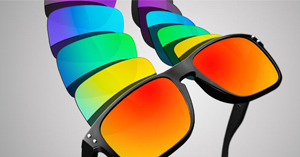 Revant Optics makes high-quality replacement lenses for a wide range of brands. Inevitably, lenses will get scratched. A fresh pair of lenses makes a great gift. 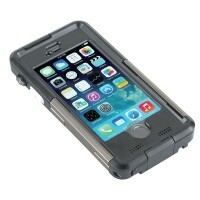 Protect your phone with the Tigra MountCase. The MountCase is a waterproof, shock proof phone case that can easily mount to your bike. Check their site to see if they have a case that fits your phone. 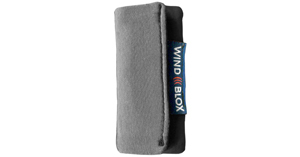 Wind-Blox helps to reduce wind-noise while riding so that you can hear approaching cars and other riders quicker and with less difficulty. Wind-noise increases with speed and can exceed 85 decibels under the right conditions so protecting from hearing loss never hurts either.